Description This Natural Pinkish Red Rhodolite Garnet Gemstone in the FINE Grade, Displays a Beautiful Medium to Dark Pink Rose Color, Has a Clarity Grade of Eye Clean, with a Good Cut, Good Polish and Good Proportions. 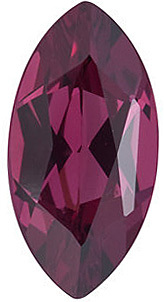 This Rhodolite Garnet Gemstone Has Been Not Been Enhanced in Any Manner. 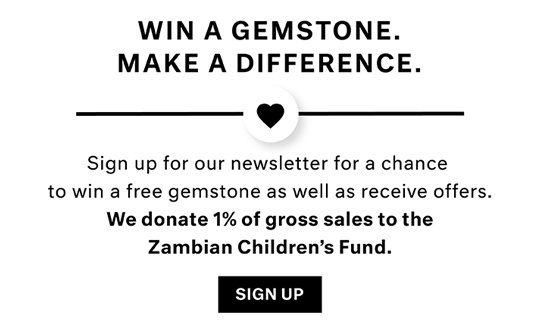 We source our Rhodolite Garnets from Tanzania. NOTE: Be sure to select the RIGHT gemstone/diamond by millimeter size only. Selecting your gemstone/diamond by carat weight is NOT ACCURATE. The best way to select the right size gemstone/diamond is to use our size chart image or consult with a local jeweler to measure your setting or gemstone.